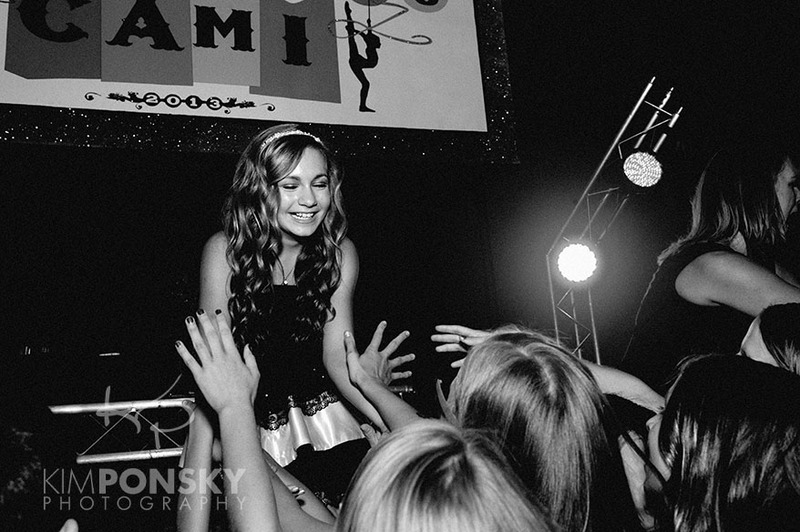 With family from all parts of the world in town to celebrate this Bat Mitzvah girl’s big day, Cami took the stage in style. 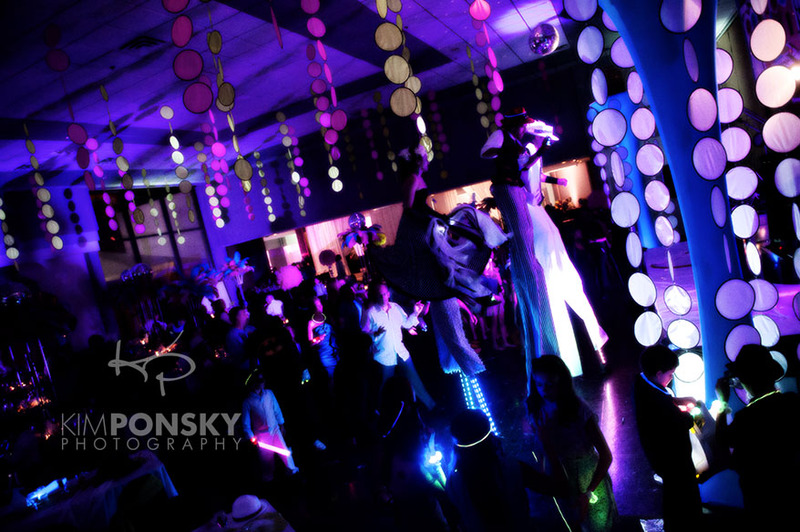 Thanks to Joe Mineo, Landerhaven has never looked better, and the Cirque theme was full of surprises from stilt performers, to hula hoop dancers! 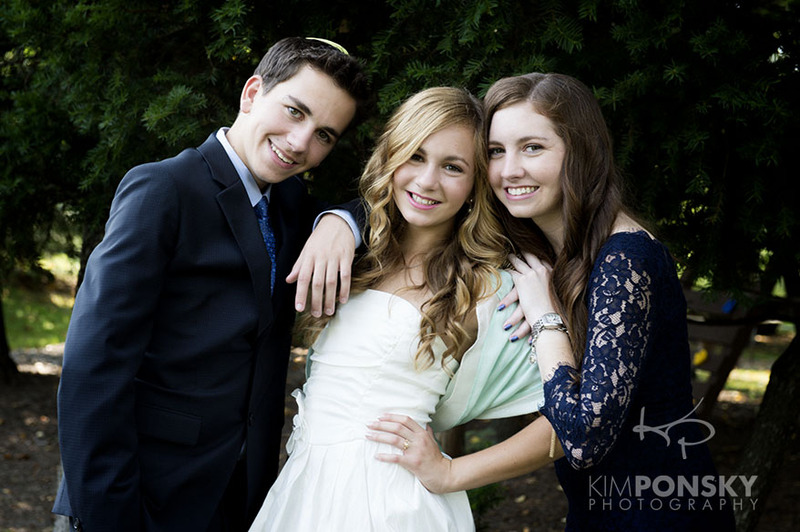 This family took advantage of the Bat Mitzvah photography to update their family photos. 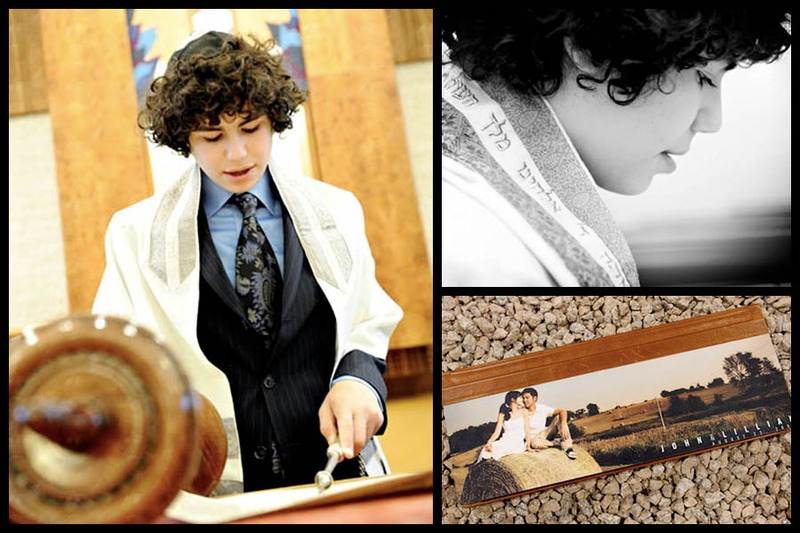 Not only did we capture some shots inside the synagogue, but the outdoor spaces served as a perfect backdrop for photos that the family can display without feeling like they’re putting one child’s Mitzvah photos on display and not the others… these are simply beautiful family photos that happen to have the added element of commemorating such an important time in their lives. 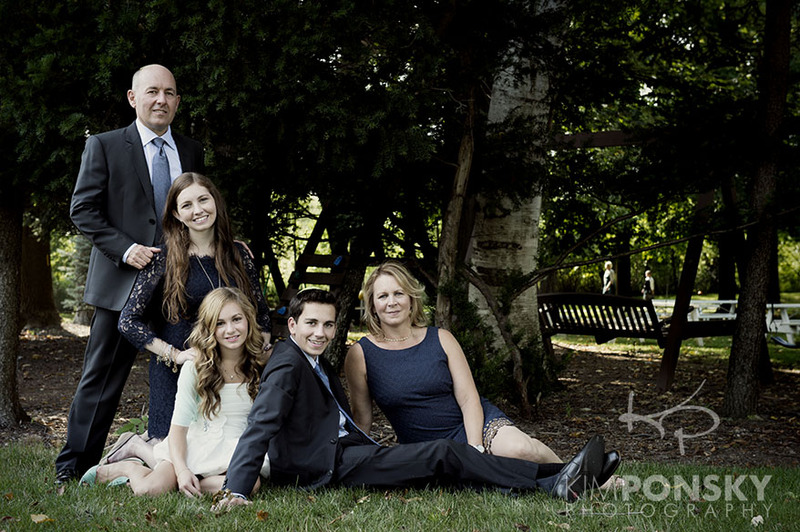 Cami was so great to photograph– she was so poised, and beautiful. 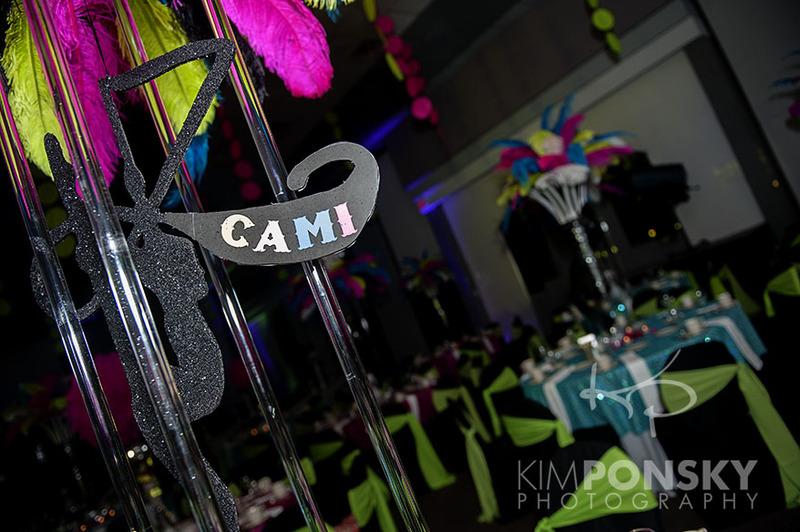 Here are a few photos of Cami and her family from last weekend’s spectacular Bat Mitzvah!